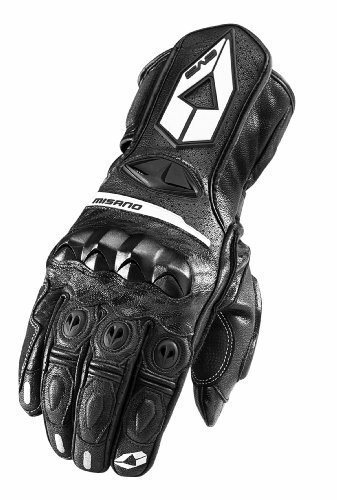 EVS Sports Misano Street Gloves are full leather-race/sport gauntlet style. The adjustable cuffs offer a custom fit while the exhaust vent above the wrist gives additional air flow. The external stitching around the fingers provide added comfort and durability.